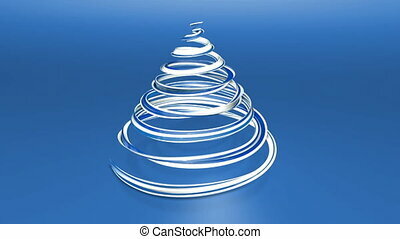 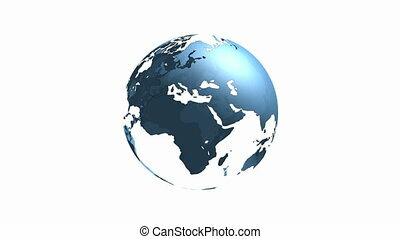 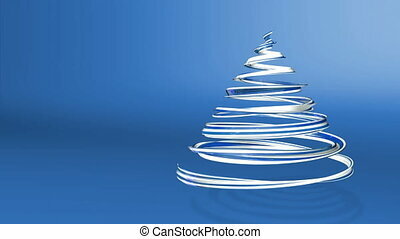 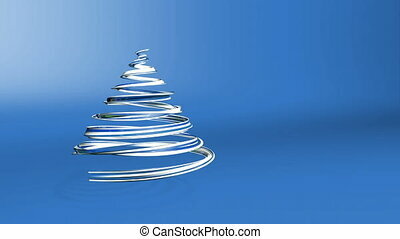 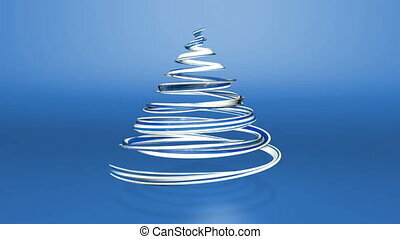 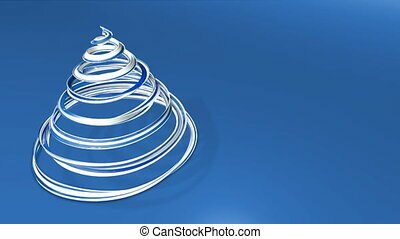 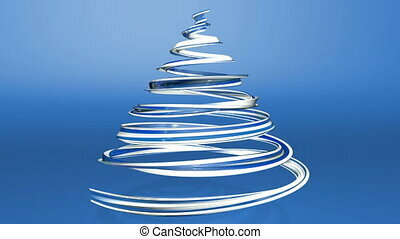 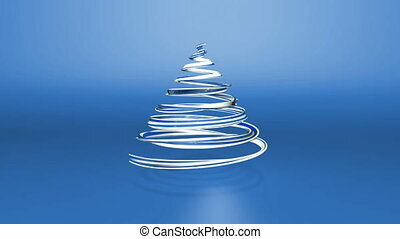 Loop of a blue transparent 3D world globe turning on white background. 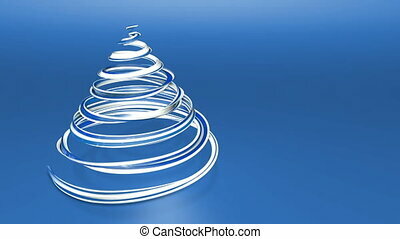 Seamless loop animation. 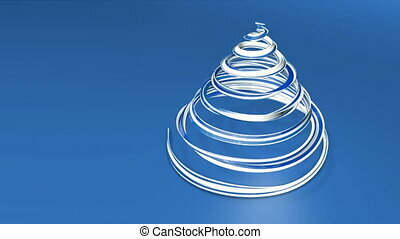 4K Resolution (Ultra HD).